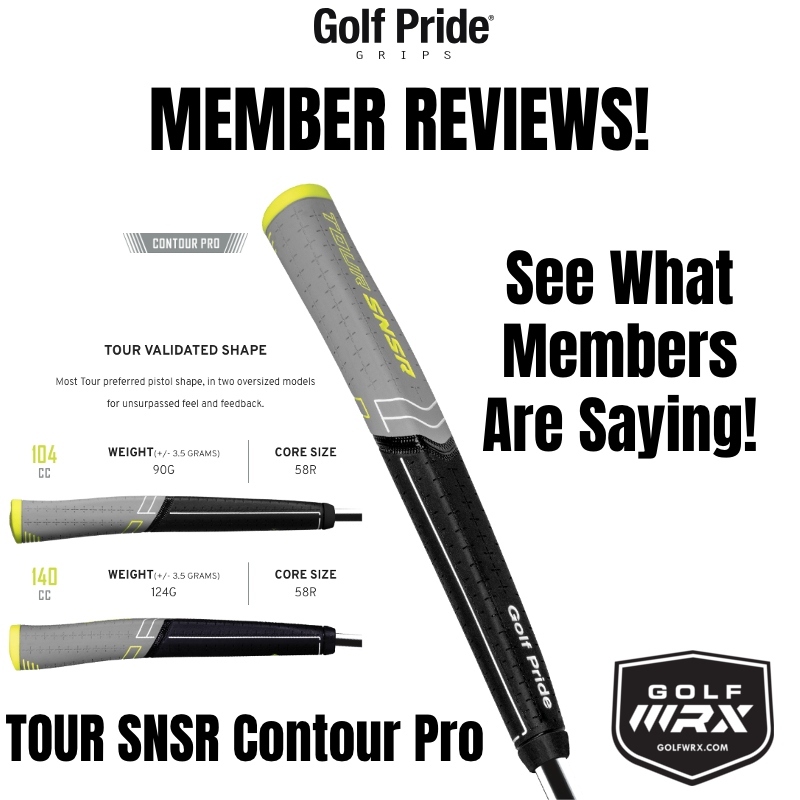 Discussion MEMBER REVIEWS: Golf Pride TOUR SNSR Contour Pro! Read What Members Are Saying! 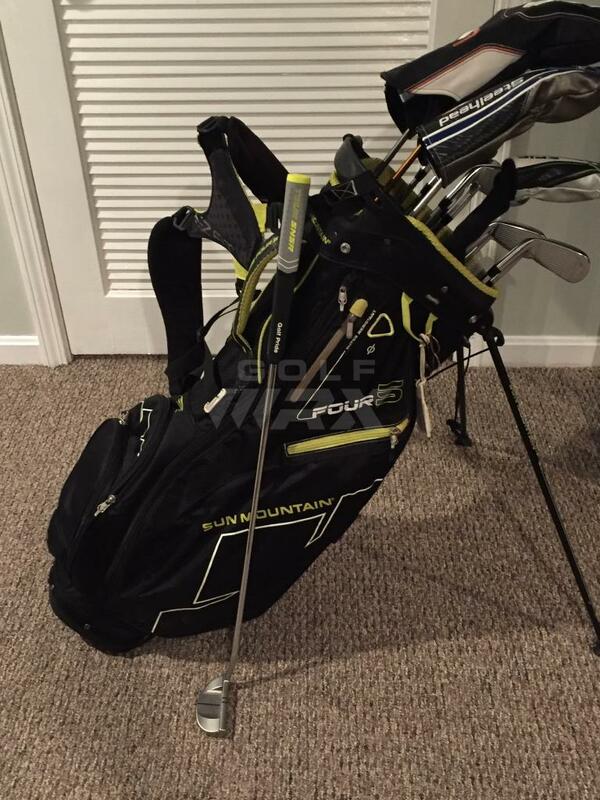 MEMBER REVIEWS: Golf Pride TOUR SNSR Contour Pro! Read What Members Are Saying! 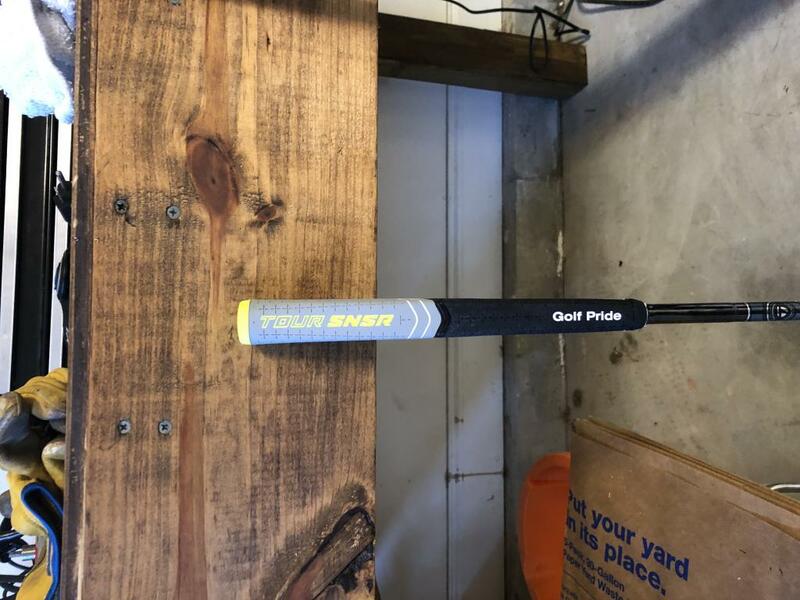 Thank you to Golf Pride for putting on this testing! 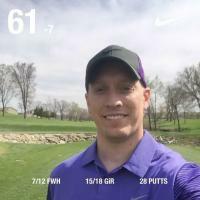 The Iowa weather finally allowed me to get into Golf Galaxy and install the grip. Unfortunately, I won’t get to on course reviews for another month yet but I rolled it all night on my putting green in the house. 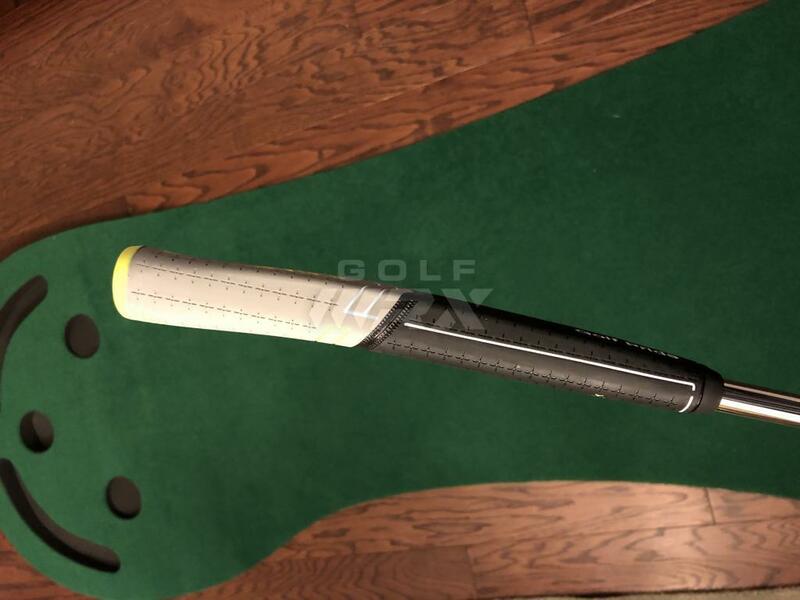 My gamer is a Nike Origin B1-01 with the stock Lamkin Deep Etched Nike grip. Personal history: I always played stock grips growing up. I simply did not know any better! After the years in the military and finding my game back, I realized that since I have large hands (I’m 6’4” and like XXL gloves but can play in XL since they are hard to come by) the larger the grip the quieter my wrists! 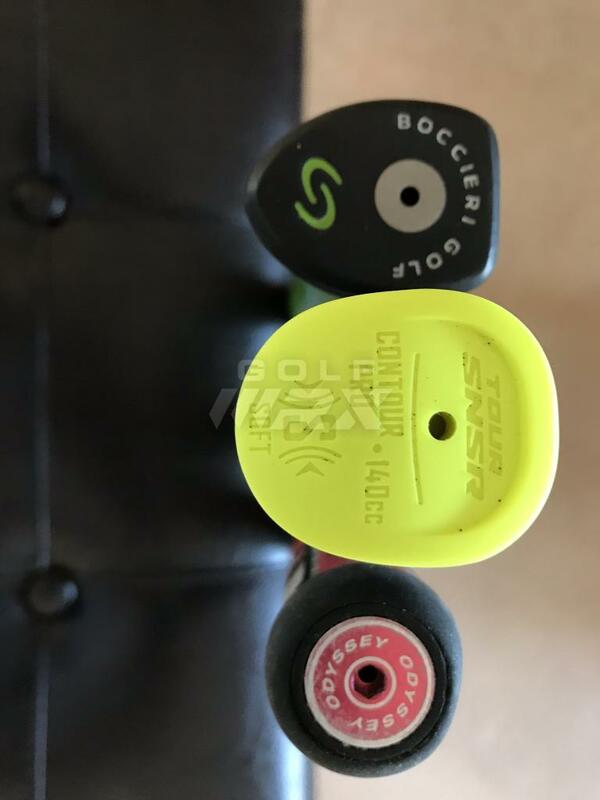 So, without hesitation I went and put a SS Fatso 5.0 on my 2012 Scotty Golo and I struggled to get the grip to even fit into my bag at the time... Needless to say, the grip may have been too big. I rolled that rock for some time until I landed upon the O-Works 2 ball Fang Tank a few years back. 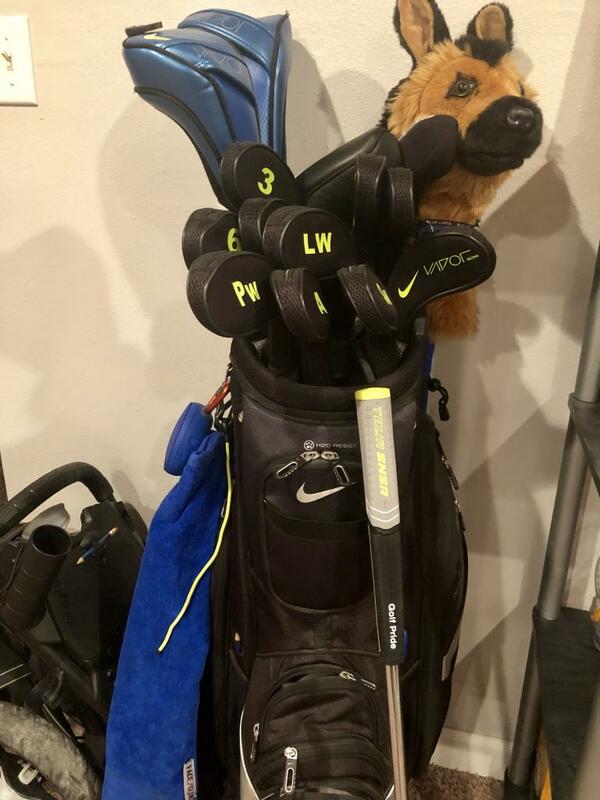 Back to stock grips again.. after struggling with distance control I went to a smaller blade putter, my Nike, and man, I have had ups and downs with the putter. When I’m rolling it, it’s awesome and my lag putting has improved overall. When I’m not, I feel that it tends to be my hand position that gets all out of whack and I struggle to find that consistent grip with the smaller stock grip. I’m right handed and grip right hand low, overlapping my right pinky onto the back of my left hand fingers while my right thumb overlaps the left thumb. 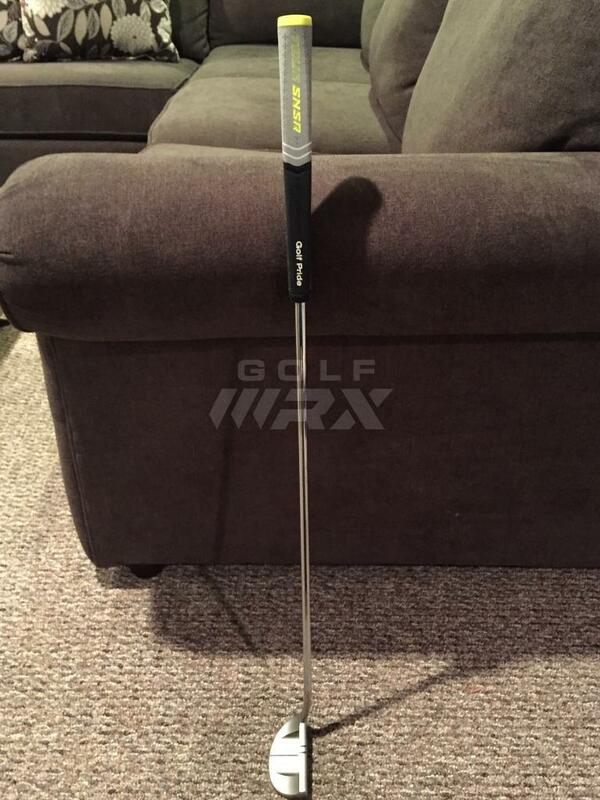 So, in true GolfWRX fashion, I bought another Origin model only a mid slant neck and put the Tour Sensor Straight 140cc on it. 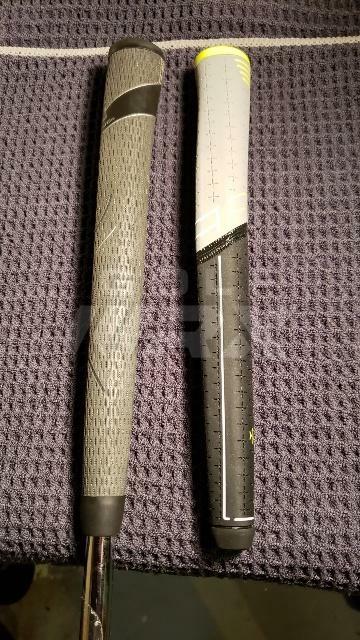 I loved the feel of the grip but preferred the Tour Contour except the colors were not for me so I tried the straight grip. 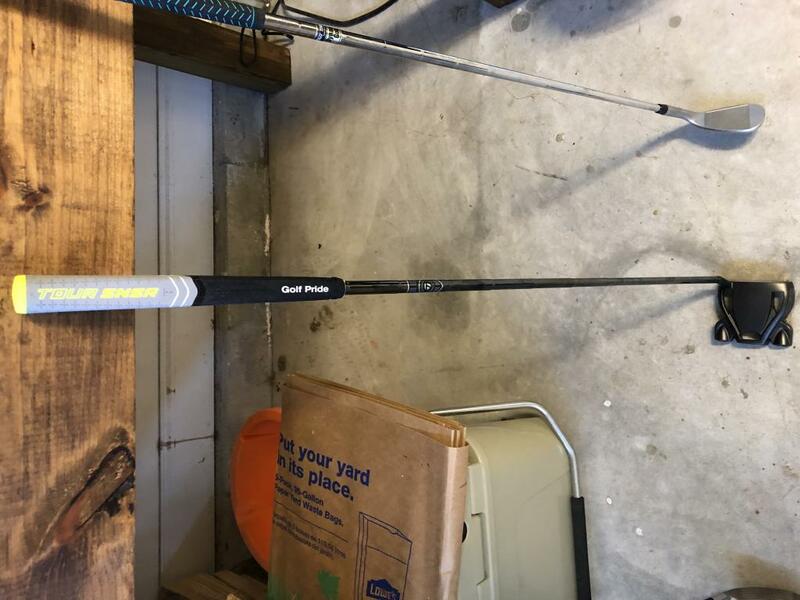 I just couldn’t get along with the straight grip and the slant neck so I sold both putters and rolled the Evnroll ER 2 and couldn’t stand the feel. Went back to the Nike Origin B1-01 stock and was at least happy with the looks and feel again. Fast forward another year and I have this grip on my gamer at last! Initial Impressions: The feel is soft. Coming from the Lamkin Deep Etched, this is rather soft. The rubber on my old grip almost had a sheen to it and was slicker than when I bought it new. I enjoy this feel though. And the Contour Pro is heavier. 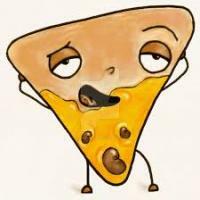 The shape is what attracted me above all else though. I love how the paddle type grip sits in my hands. 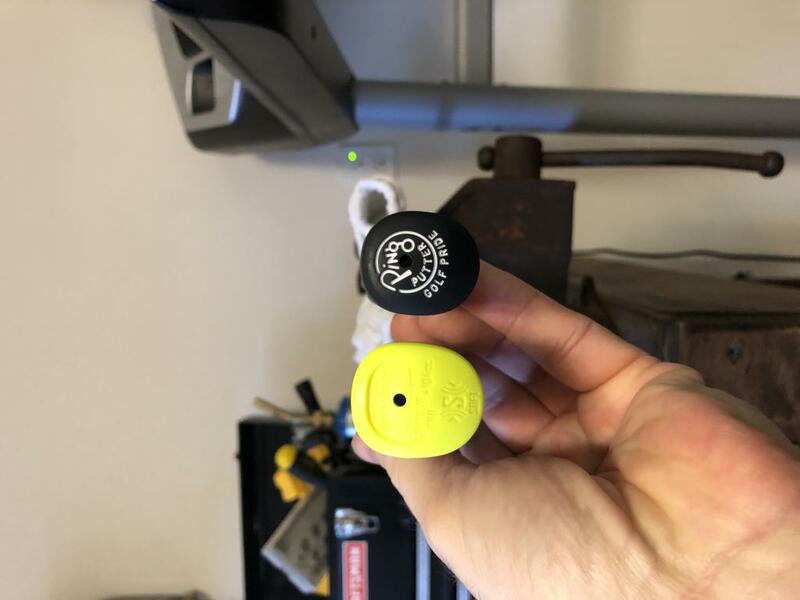 The larger size fills my grip naturally and I feel like I can repeat the same grip without hesitation vs physically having to adjust myself to feel comfortable with my smaller stock grip. On the Course: still to come.. Overall: I’m impressed. It feels and performs, with my limited time thus far, just like I hoped it would. 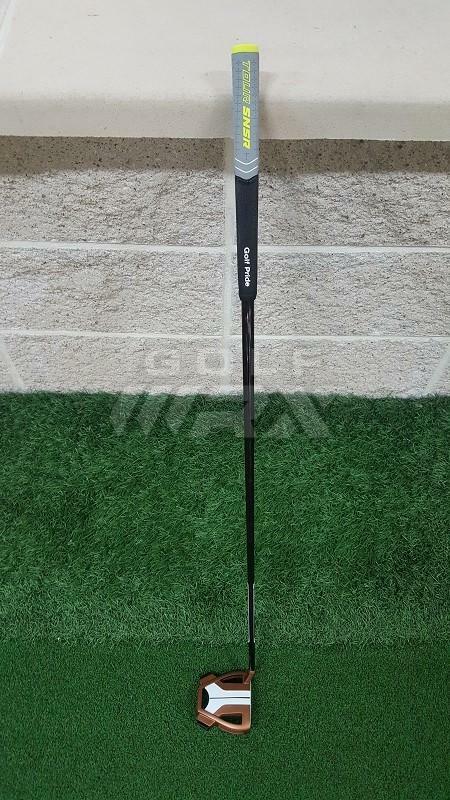 I’m excited to get this puppy on the course and get in a routine with it to see if my putting grip becomes more consistent. I received the 104cc a couple of days ago. Currently I am looking at a blanket of snow that just won't go away and more coming Sunday. So getting outside is not going to happen anytime soon. I took a few pics to compare it the the original Contour grip and they are slightly different. - The bottom part of the new pro is definitely more narrow than the original but it's deeper from front to back. - The top part seems the same width but not as deep from front to back. And more rounded edges. It feels like the same compound used in the original. Although the back side does feel squishier than the original. The original feels firmer to me. So far, I prefer the original Red/Black one better because it just fits my hands better. But I do like the looks of the grey/black better than the red/black. 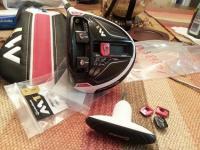 First off thanks to Golf Pride and Golfwrx for giving me the chance to be a tester! I received my grip a couple weeks ago. Unfortunately my normal club builder is dealing with some medical issues and I just couldn’t get out to my backup guy due to work and family commitments. 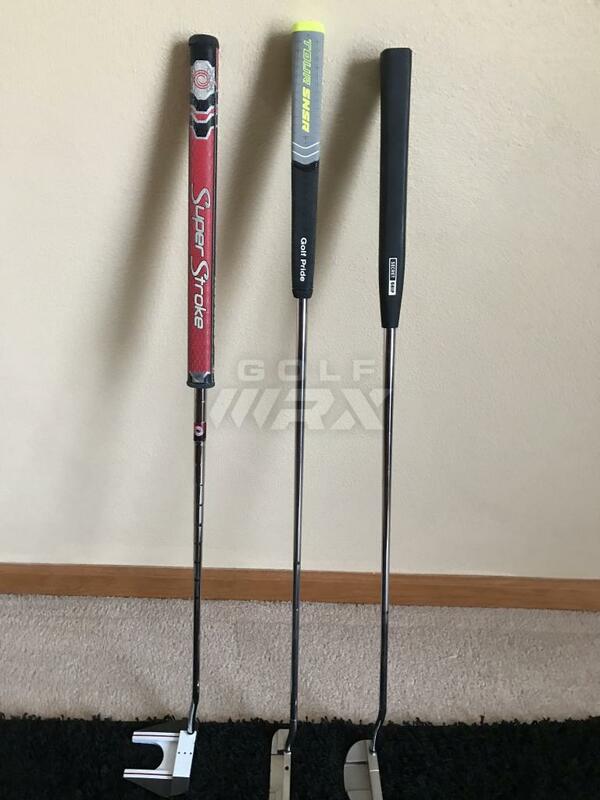 I only have 2 putters I use nowadays; a Scotty Kombi-S 35” with a ss 3.0 Ryder cup edition grip and a Scotty Select Newport, 34.5” with a stock pistolero. 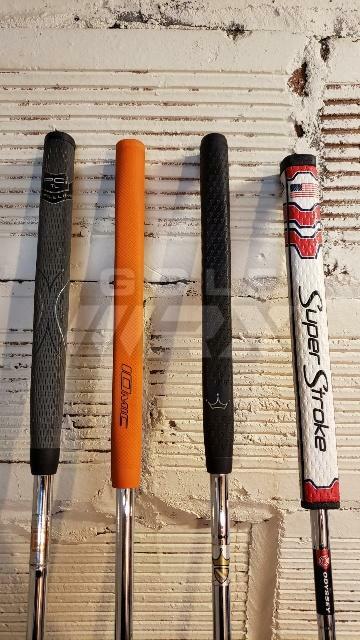 Through the years I’ve found I do better with bigger grips and since the pistolero was getting a little slick and I’ve been meaning to get it replaced when this chance to be a tester came along. Lucky me! One of the reasons I like bigger putting grips is I was pretty handsy at one point. I’ve managed to temper most of it through practice. I really like how a Newport head looks at address but when I need to make putts, my Kombi with the SS gets the call. 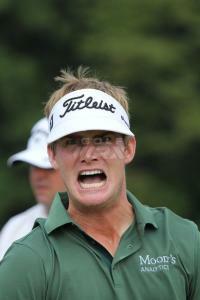 I’m hoping this change to the Newport will allow me to play the putter I want to. I’ll give another update after a few rounds. I would still have preferred it if the grip was a little firmer but I do like the shape and how it contours to my hands. Found a pleasant surprise in my mailbox this afternoon. Installing it this weekend on a TP Mills Klassic. My first impression is that the size (140cc) and texture are perfect. Love the color combination as well. 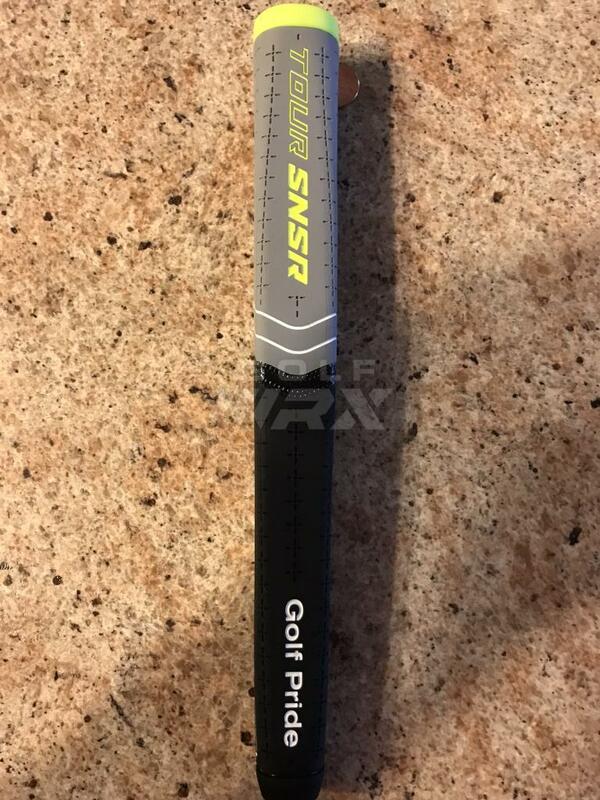 Also got my SNSR Contour Pro grip today. First thing I noticed about the grip is it’s weight. Per the specs, it weighs 124 grams, vs 60 for my current Super Stroke Slim 3.0. I’m sure this will give the putter a whole new feel. This is a shot of my putter arsenal. 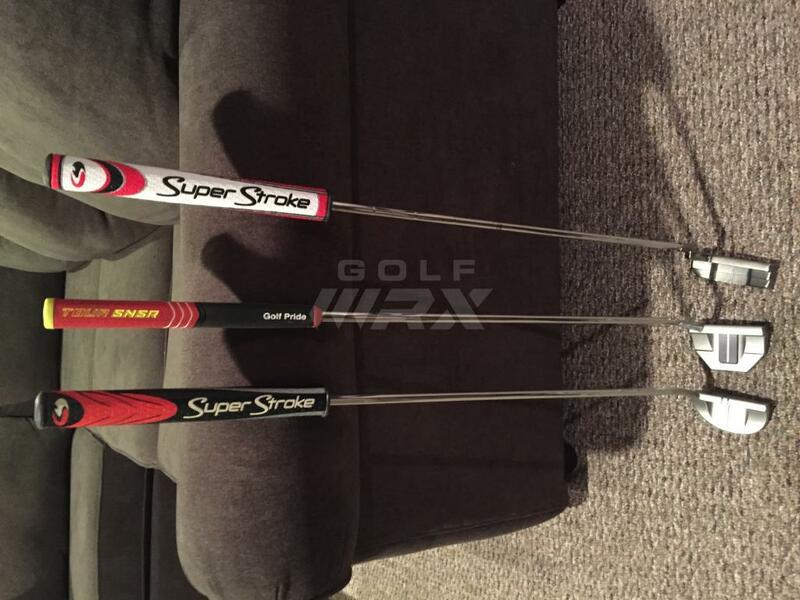 I know it is dwarfed by many of the members collections, but these are the three putters I use. 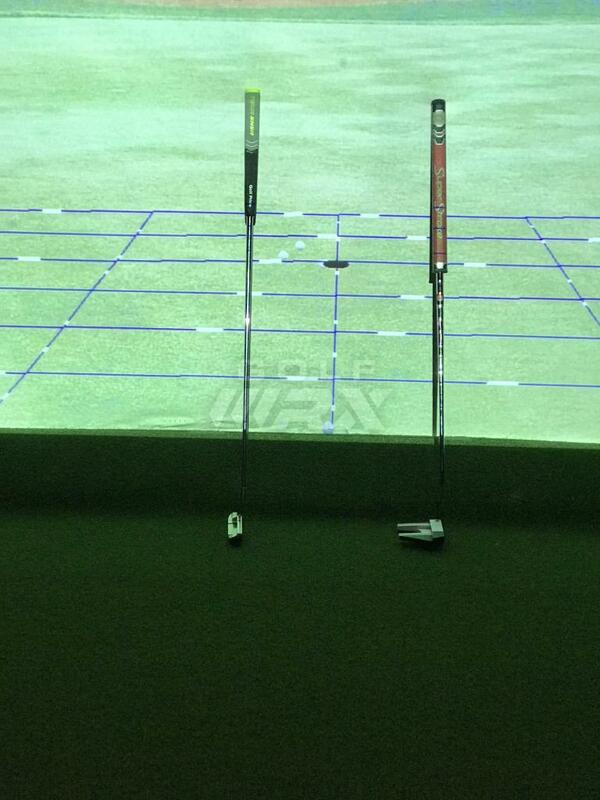 My “gamer” is the SC GoLo 3, the putter on the left in the picture. I very rarely use either of the others, but I like them so I’ll keep them for now. 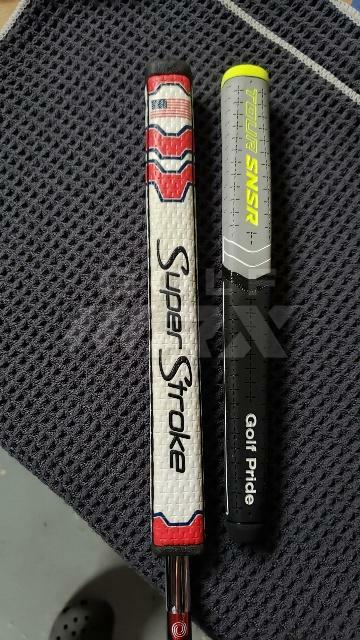 The grip on my gamer is, as you can see from the pic, is a Super Stroke Slim 3.0. That is the grip the new 140cc SNSR will replace. I installed that grip during the 2017 season, so it is due to be replaced. What I like about the SS is that it took almost no time for me to get used to it. When I take my grip with it, there is no thought of how my hands and fingers feel as I’m putting. 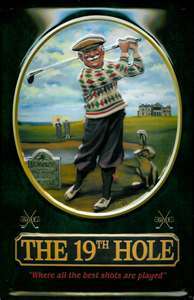 Any other grip on any other putter, I am conscious of the difference between it and the grip on my putter. 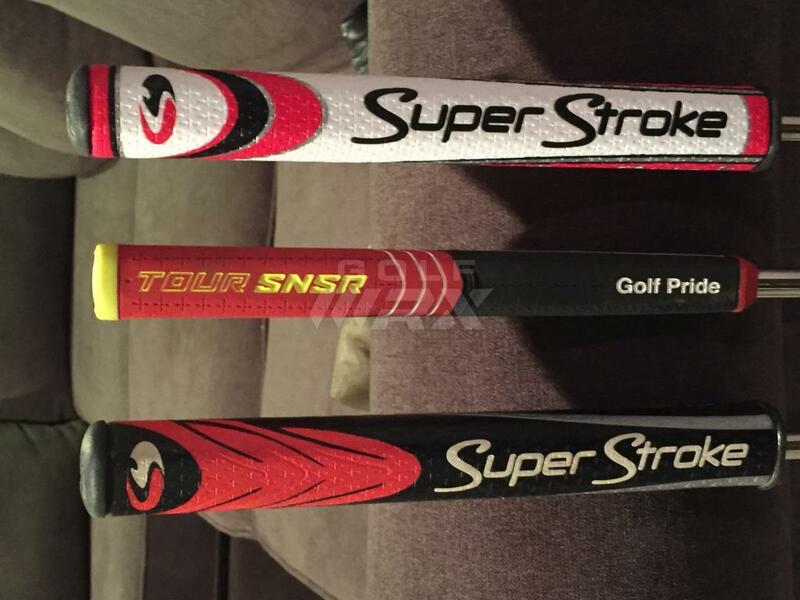 It is a bit of a departure for me to use any brand besides Golf Pride, so the SS grips I have are not the norm. 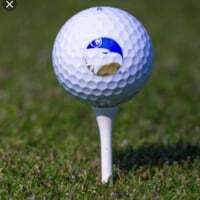 I started using Golf Pride grips when I found out Golf Pride is part of Eaton Corp, which is based in the Cleveland, OH area which is where I am from and live. 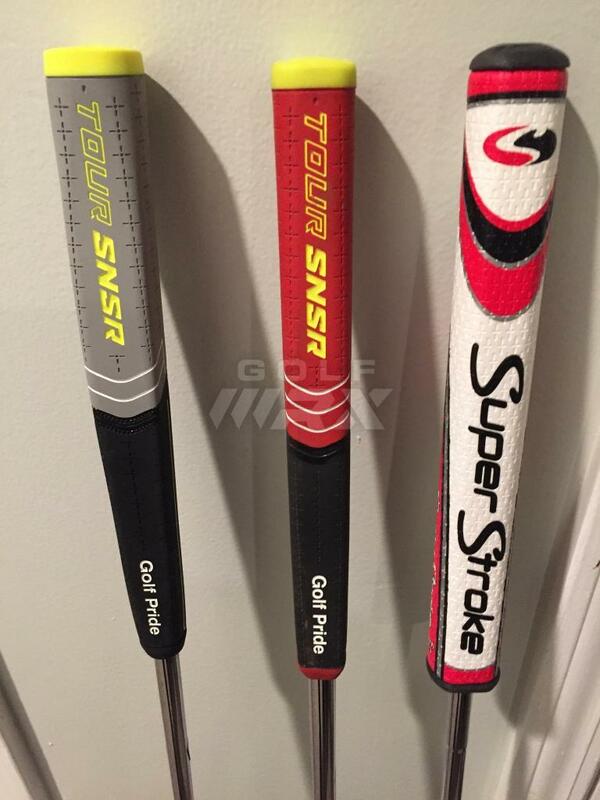 I am used to Tour velvet grips that are my choice for my other clubs. With that in mind, I am hoping the new 140cc SNSRs will be favored over the SS. By the way, Stinger tees are my choice for the same reason, they are in the Cleveland area. I will install the SNSR tomorrow provide my initial take on it. Place Holder. Expecting grip soon. Thanks again for the opportunity. Since I decided to be a smart mouth about the weather, the forecast has changed overnight to rain...... sounds about right. Anyway, rolled some on the carpet last night. The top part fits my hand really well but it’s so much softer than I’m used to, it almost feels like the putter is twisting in my hands, but of course it isn’t. I also need more weight in the head to make up for that grip weight. Placeholder - haven’t received mine yet (Ohio). Im very excited to recieve mine in the mail. This will be a completely different feel than the Lamkin cord on there now. 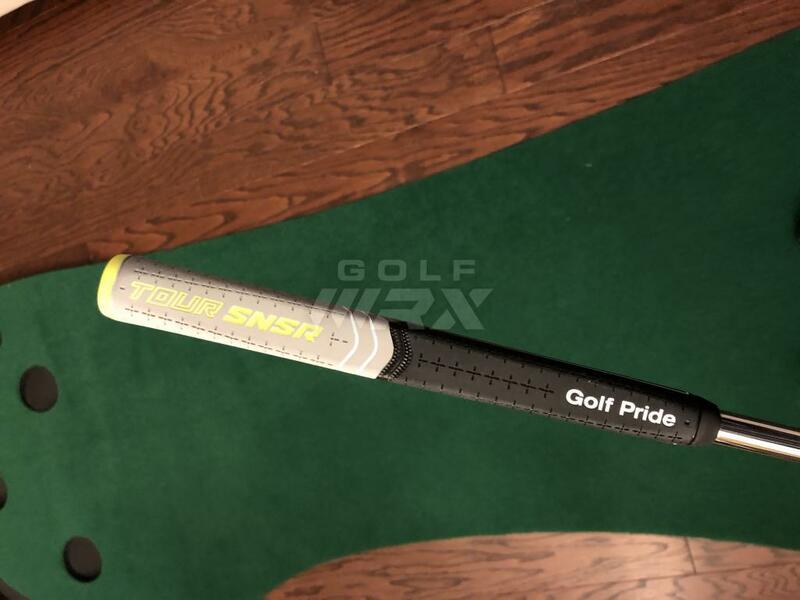 I changed the grip on my putter from the SS Slim 3.0 to the new SNSR Tour Pro 140cc. I’m very happy with the looks of the putter with the new grip. 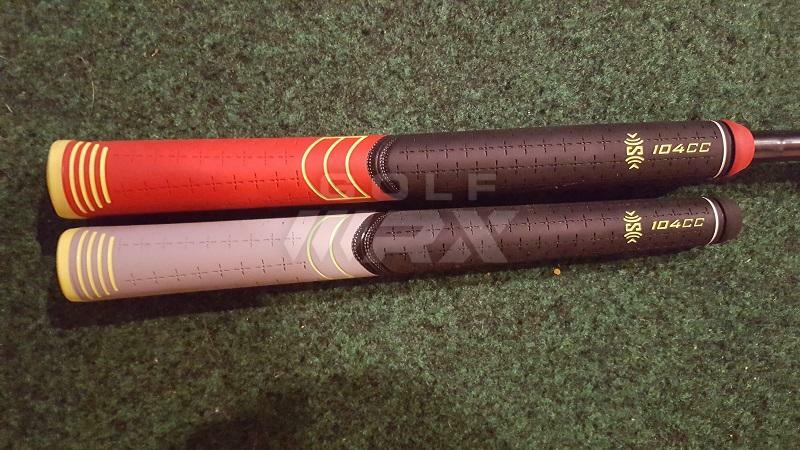 I was a little concerned because the previous grip looked great, matching up well with the black and red on the GoLo 3. The new grip looks very good and matches up nicely with my bag. 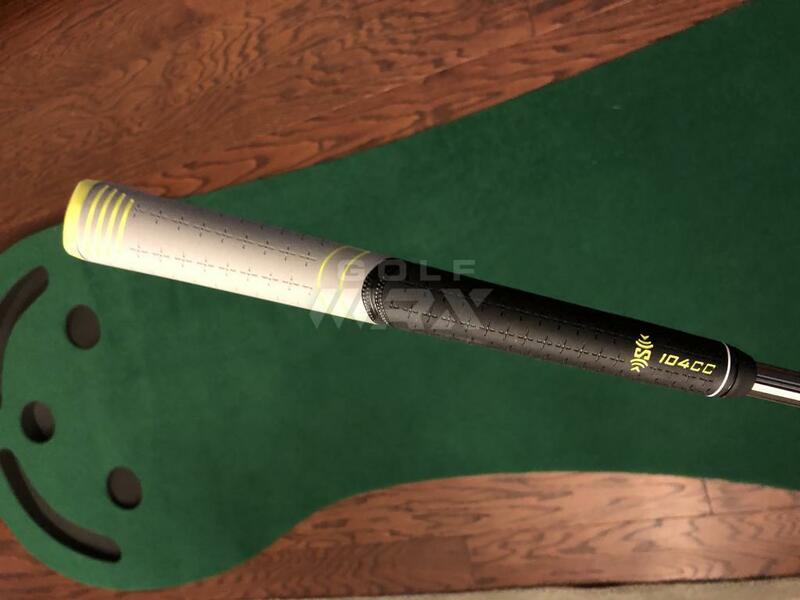 The performance of the putter with the new grip remains to be seen. 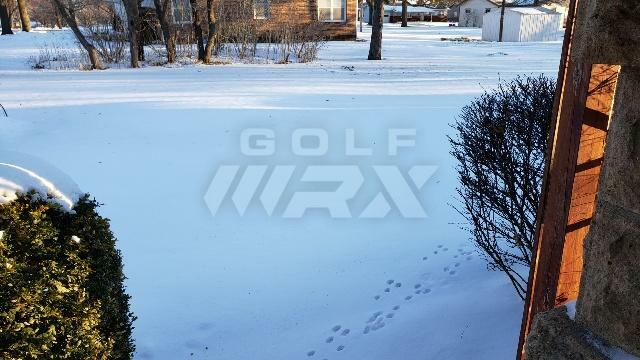 There is no outdoor, natural grass putting green available for use anywhere around here, as the temperature is below freezing and it has been a typical northern Ohio winter, cold and snowing. 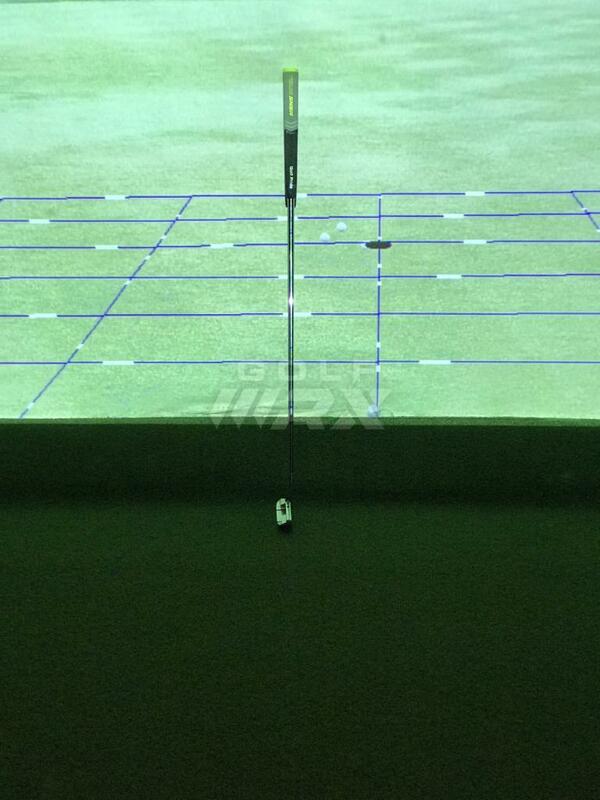 I have taken a few putts with the new grip on an indoor surface and can provide a few observations on that experience. Looks: as mentioned in the previous post, the looks are very good. I’m really happy about how well the grip matches up to my bag and the general good looks of the putter with the new grip. 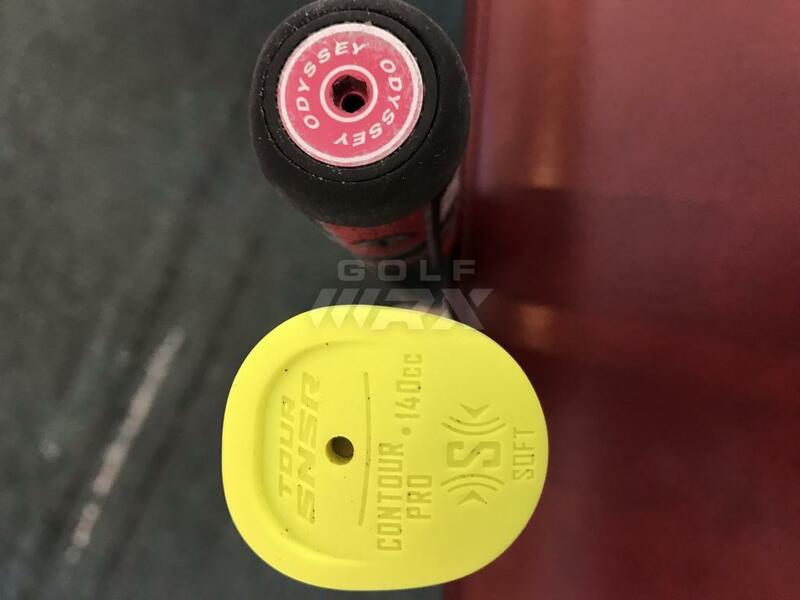 Taking a few putts using my GoLo3 with the new SNSR Contour Pro grip, I was pleased with the feel of the putter with the new grip. 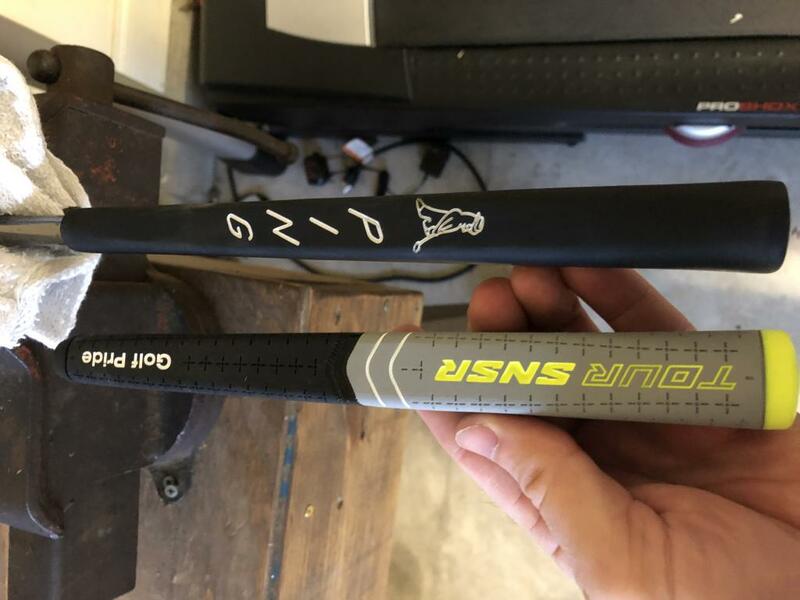 I was a bit worried the heavier grip might be different enough to make me not be as happy with my putter as I had been with it when it had the SS grip. The new grip certainly gave the putter a heavier feel but it still has a very nice balance with the club head feel not getting lost by the addional weight in the grip. In my hands, the shape of the SNSR is natural in that my fingers are comfortably placed in taking my grip. There is not any unusual feeling in how the grip fits in my hand. 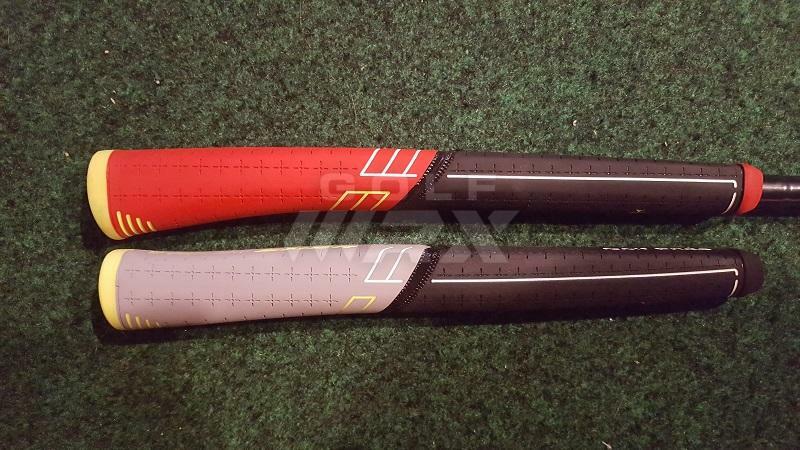 The larger flat surface on the front side of the grip will take some getting used to, as it is different from what I have been using. 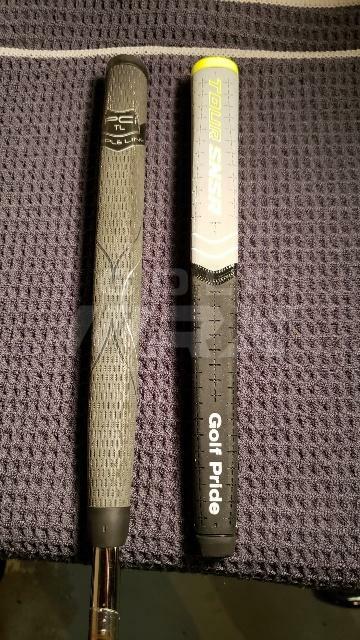 The grip is also somewhat softer than the SS, but not mushy. That will also take some getting used to. 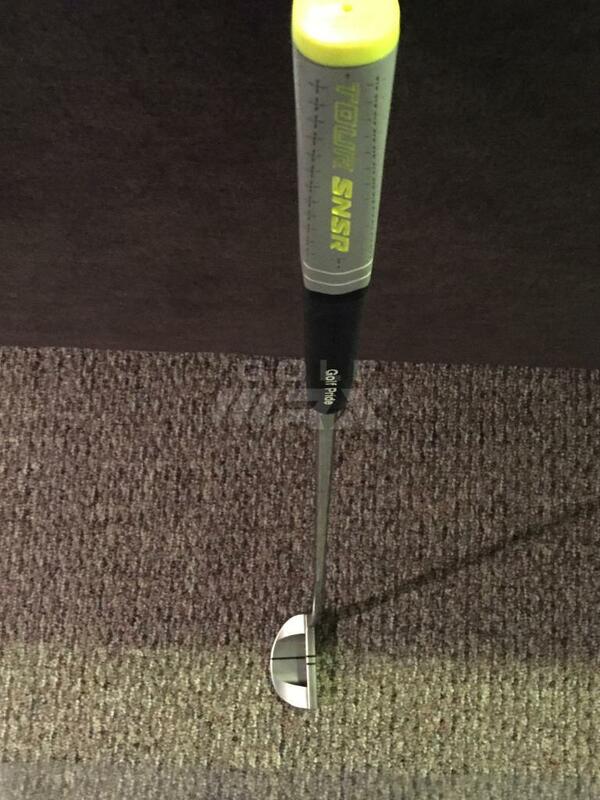 So far, my impression is favorable and the SNSR will go into the new season on my putter. 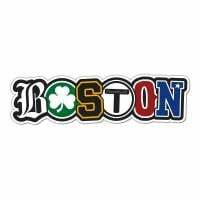 I’ll post any other thoughts and when the actual season starts. 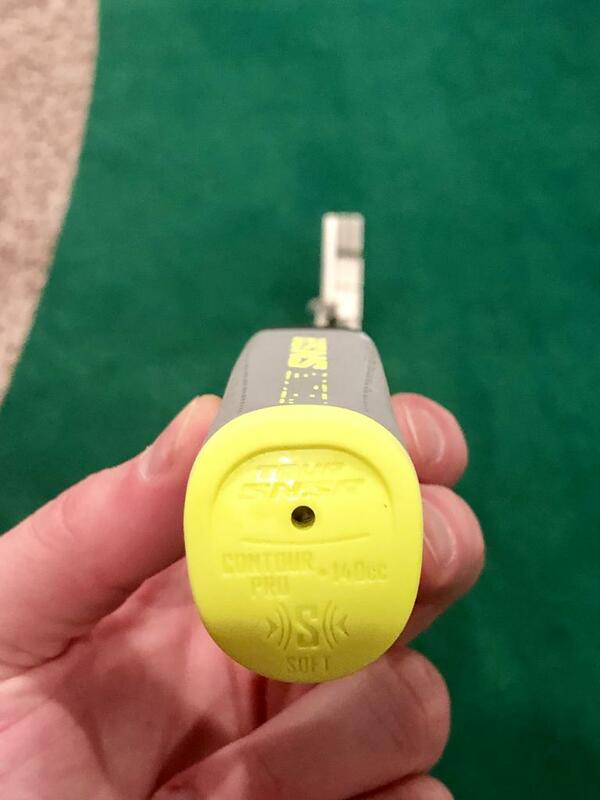 Got this installed yesterday and have not played a round with it, but rolled putts on the green and on my indoor mat. I installed on a Ping Redwood Piper. Initial thoughts are that it feels much softer than my red Tour SNSR from last year. The shape is slightly different (pics below) but this one feels better in the hands. 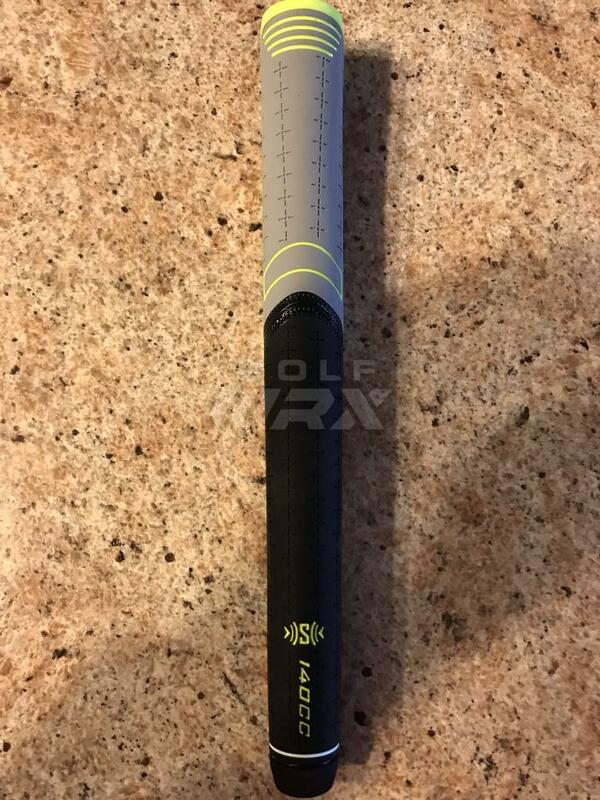 It feels nice and tacky, I really like this grip and after I put it threw the paces I will most likely install on the rest of my putters. 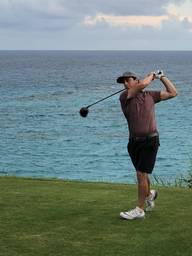 I plan to come back after I have played a round or two. 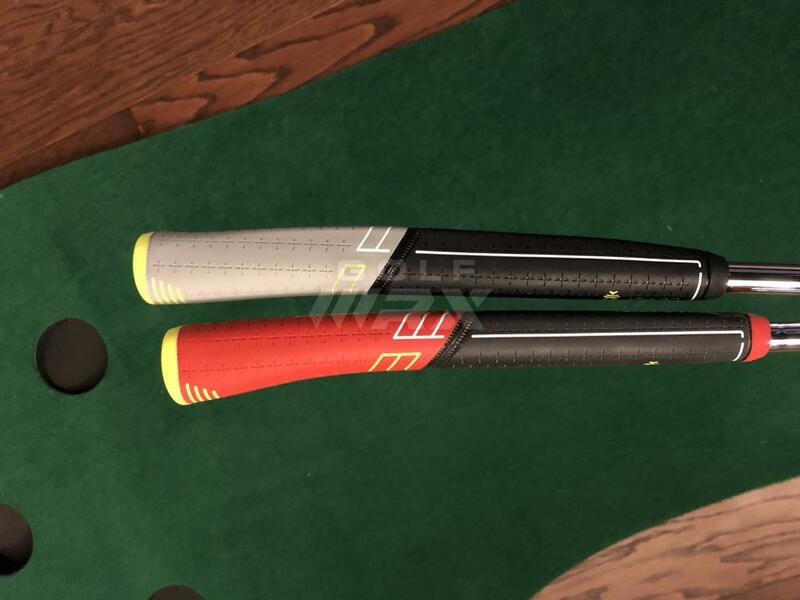 Wow, I'm surprised they went softer with the new grips. I have the 104cc in the original red/yellow. I love the contours of the grip and the way it sits in my hands but I hate the color, the squishy-ness of it and the weight of it. It always feels like I'm holding a marshmallow. I was really hoping these grey/black ones would be firmer and lighter weight. Looking forward to more reviews. Thank you testers! 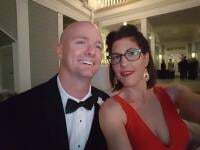 Finally able to post some pictures (see post 43) and comparisons. I currently have the pistol gtr tour on one putter, and flatso 2.0 on the other and have gotten really used to them. Prior, I had a golf pride tour tradition and always loved the feel, but like a lot of others I have gotten used to the bigger grips. 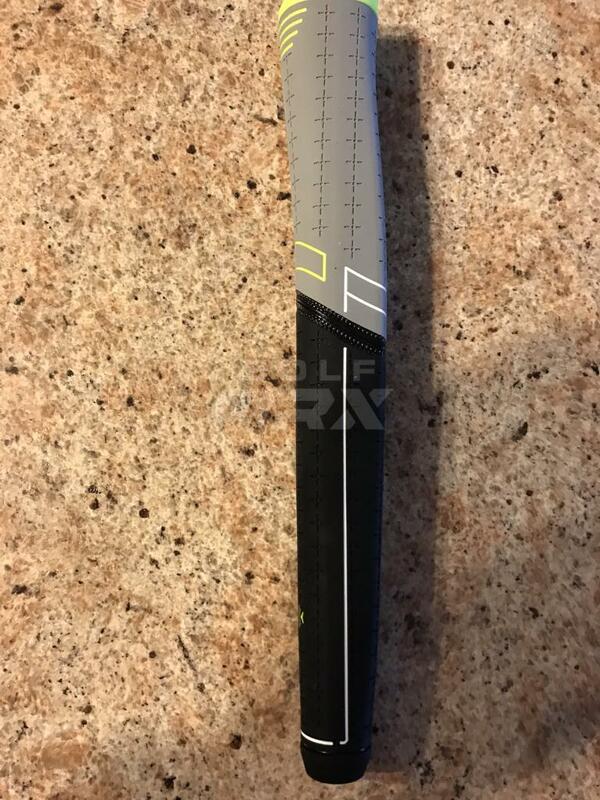 I received the 104cc grip, and as you can see from my pictures, is inbetween the gtr tour and flatso 2.0 which was exactly what I was hoping for. 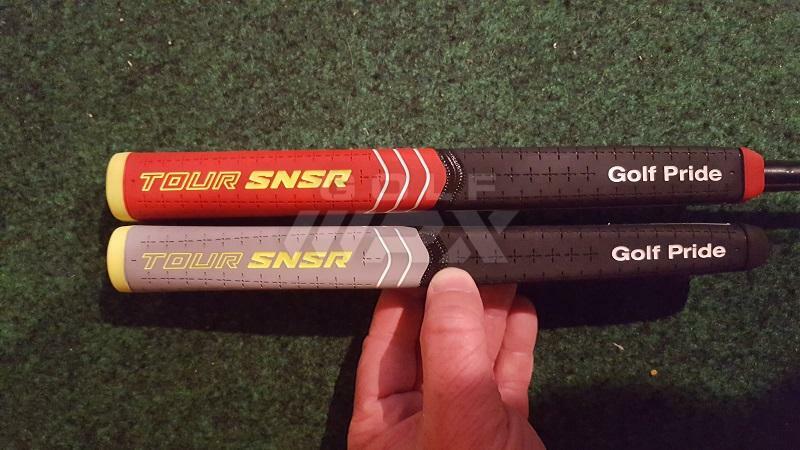 I was intrigued by last year’s snsr grips but was offput by the colors so I never tried them, but this year’s black and grey looks awesome so no complaints there. 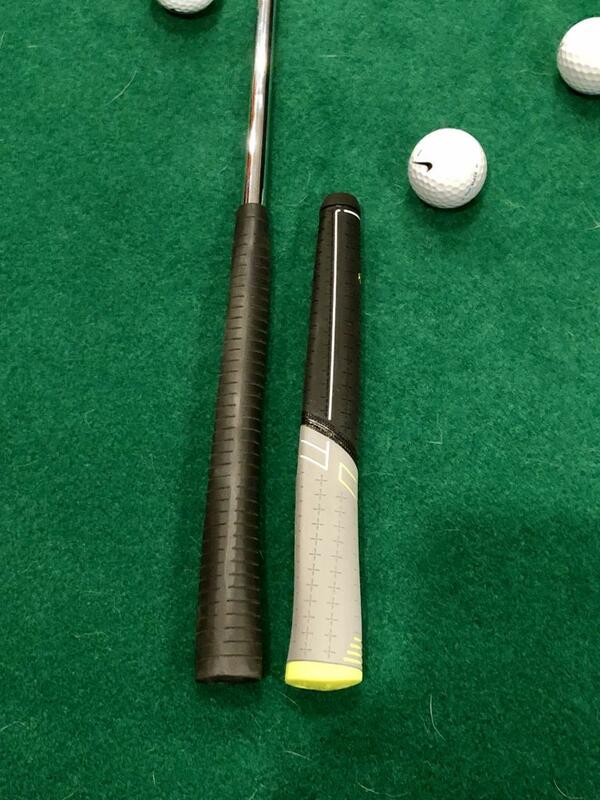 My iniitial thoughts are that the grip at impact feels great! 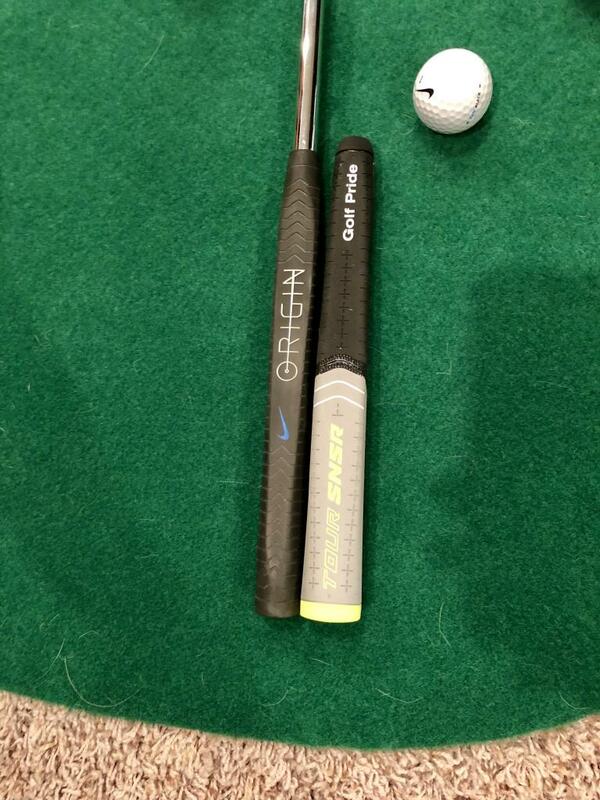 Definitely reminded of my tour tradition grip in the bigger package that I’ve become used to. Not as good as a tour tradition, but definitely better than my superstrokes. Got my grip installed today and rolled a few carpets putts. First thoughts are this grip is SUPER SOFT feeling. Might take some time getting use to. Will do a full write up very soon, on my original post, once I get a few more putts in with it. Seems like we all have weather issues. Got mine after hours Friday, worked OT Saturday, and it’s a blizzard out there right now. Iowa weather for ya..
^^^^Know what you mean by snow and blizzard conditions. Still anxiously waiting on mine showing up in the mail. Another pic for comparison. The SS grip on the Tank above is a Mid Slim 2.0. The other grip (not previously) shown is a mid-size Bocceri Secret Grip. As you can see from the overhead, the SS is by far the smallest, the SNSR, the largest. 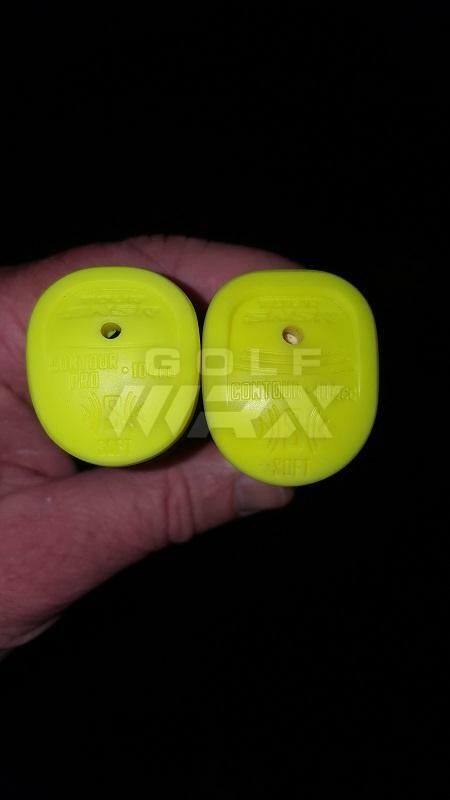 Both the SNSR and the Secret Grip are tapered, the Odyssey is not.